AdWords can be an incredibly powerful platform for growing your business, but the truth is that most businesses are wasting thousands of dollars every month due to poor account management. If you feel like you could be generating more revenue from AdWords, chances are that you’re making some of these ten common mistakes that are inhibiting your performance. In this post I’ll be showing you ten common AdWords mistakes that I’ve seen literally hundreds of advertisers make. And, more importantly, I’m going to show you exactly how to fix them, so you can take steps towards creating an incredibly successful AdWords campaign. The number 1 mistake that AdWords users make is that they create ad groups that look like this, with 10 to 20 loosely themed keywords. The problem with this is that it’s hard to write adverts that are relevant to every single keyword in the ad group. This results in a poor match between what users are searching for and what your ad suggests. Ideally, you want to put one keyword in each ad group. Doing this will allow you to create ads that are super specific to each keyword and improve your ad relevance. 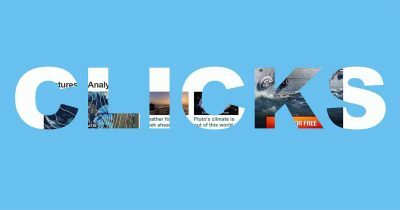 A case study from Clicteq showed that implementing single keyword ad groups increased their quality score from 5.56 to 7.95 and reduced cost per lead by 37.5%. The first step to creating single keyword ad groups is to add each keyword to their own ad group using the three different match types as shown below. You will also want to tier the bids slightly, so that “exact match” has the highest bids, “broad match modifier” has the lowest bid and “phrase match” is in the middle so Google matches the search term to the most specific keyword. 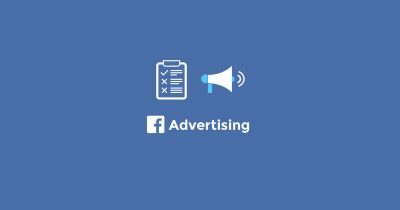 Once you’ve done this, you’ll want to create advertisements within the ad groups that are highly specific to the keywords that are within them. You can see that the keyword is included in both the headline and the display URL. The copy has been written to include features and benefits. Also, notice the strong call to action at the end. You can take your single keyword ad groups to the next level using something called dynamic text replacement that automatically changes the text on your landing pages to match your ads. This can help reduce the number of landing pages you have to create. Additionally, dynamic text replacement allows you to get the perfect match between the user’s search query, your advertisement and the subsequent landing page. This will significantly increase your Quality Score and conversion rate. Here is an example of a boiler company using this feature to change the name of the location displayed on the page. 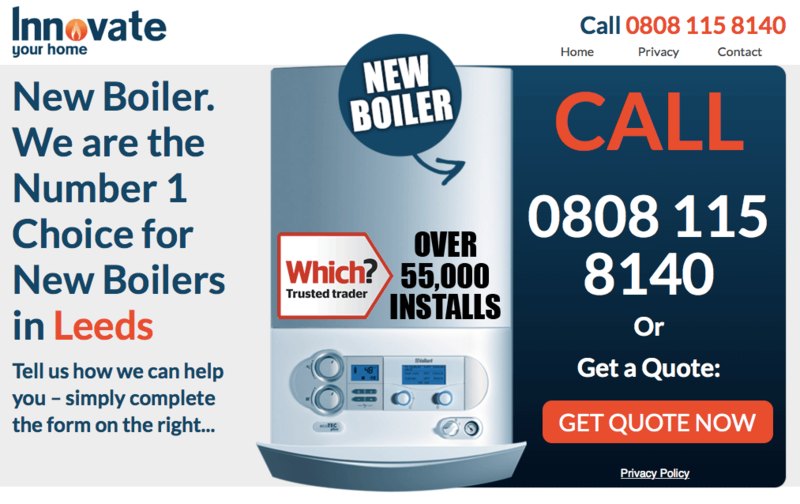 When you visit the page from this URL: http://www.innovateyourhome.co.uk/new-boiler-location-1/?Kw=London you will see that the page headline reads “We are the number 1 choice for boilers in London. 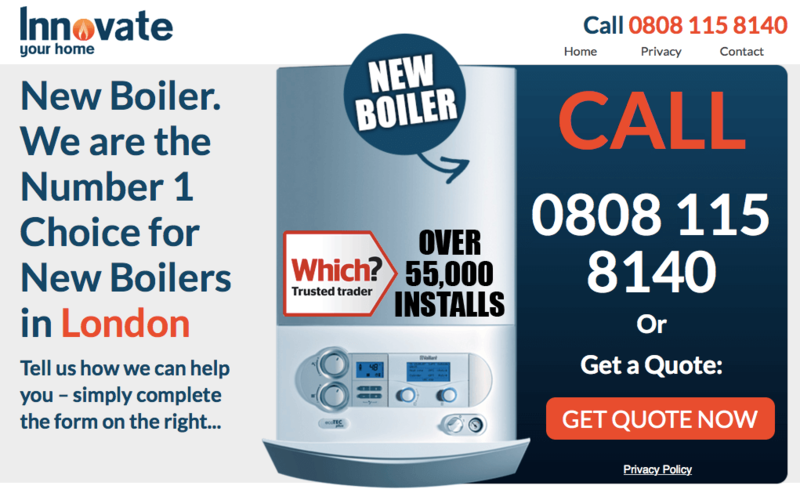 However, change the location in the URL so that it reads: http://www.innovateyourhome.co.uk/new-boiler-location-1/?Kw=Leeds – and you will then see that the page headline reads “we are the number 1 choice for boilers in Leeds. To learn how to implement this, you can read this guide here. 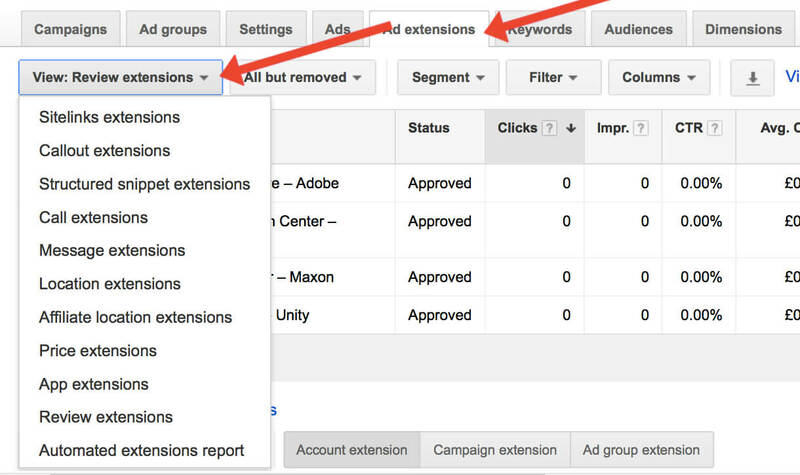 Using the full set of Ad extensions is an effective method for significantly improving your AdWords performance (something that many advertisers overlook). 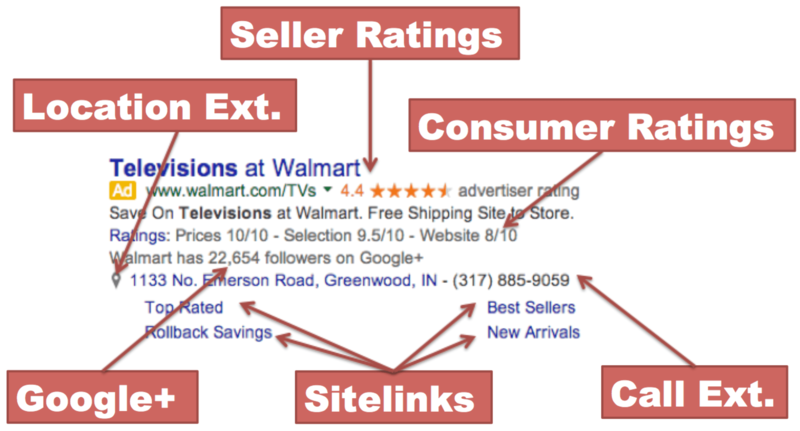 Most advertisers will have 3 or 4 ad extensions set up, but very rarely will all 9 be utilized. Ad extensions allow you to occupy more space on the first page of Google and, as a result, increase your CTR. There are currently 9 ad extensions that most advertisers can utilize. Almost every advertiser here should be able to pick up an easy 10-20% increase in CTR just by going through and adding these extensions. They can be added in the ad extensions tab as shown below. One of the most effective ways to improve lead quality is to link your CRM tool with AdWords. CRM = customer relationship management. 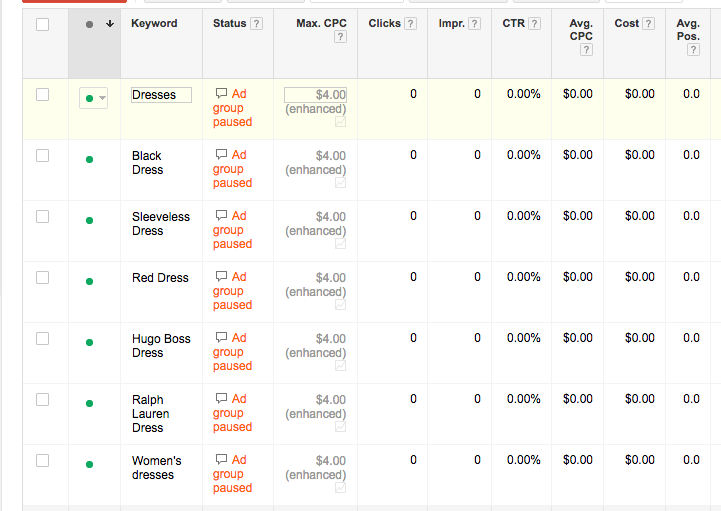 It allows you to see which keywords in AdWords generate sales, not just leads. What most advertisers do to calculate a value per lead is find out how many leads it took to close a deal and then divide it by the value of the deal. For example, if the contract is worth £5,000 and it took 5 leads to generate 1 sale, then each lead is worth £1000. But what this fails to take into account is that not all leads are born equal and some will generate more revenue and profit than others. In the AdWords interface, you can only see the number of leads generated – not the number of sales (if you don’t have AdWords linked with your CRM). So, for example, if I were to ask you which keywords were doing the best (from AdWords data alone) you would probably say, “PPC management” – because it has the most leads. But when you have AdWords and your CRM linked, you can see the number of sales generated. You would then see that “enterprise PPC management” is the best performing keyword as it has generated the most revenue. You would also be able to see that the keyword “PPC services” is generating leads but they are not converting into sales (and you would probably pause that keyword). If you want to be in the very top 1% of AdWords users, then you can learn how to link your CRM and AdWords by reading this post here. An age-old debate in AdWords is whether or not you should bid on your branded keywords or not. Branded keywords are search terms that include your brand name(s). But when you look at the data, it usually becomes pretty clear: if you’re not bidding on your own branded keywords you’re leaving money on the table. Brad Geddes ran a study with one of his consulting clients and found that when bidding on brand terms that ranked number 1 organically it was possible to generate an extra $7395 in profit by also placing a PPC advertisement above it. Bidding on your brand terms is also a good idea for keeping your competitors from appearing above you in search engine results and poaching clients from you. It also has the added benefit that you can include site link extensions which will direct people to the most relevant page on your website faster which is likely to result in an increase in conversion rate. How many times have you guessed if you have enough data to conclude your split test was statistically significant? The chances are that most PPC managers are guilty of guessing when their split tests are done and are not truly making data-driven decisions. There are two different ways in which you can calculate if your split tests are complete. Splittester is a useful tool that allows you to enter the CTR and the number of clicks of two ads that you are testing against each other. It will then tell you how likely they are to have different long-term results. You should generally aim for at least 95% confidence to ensure that you are going to make the right decision 19 times out of 20. 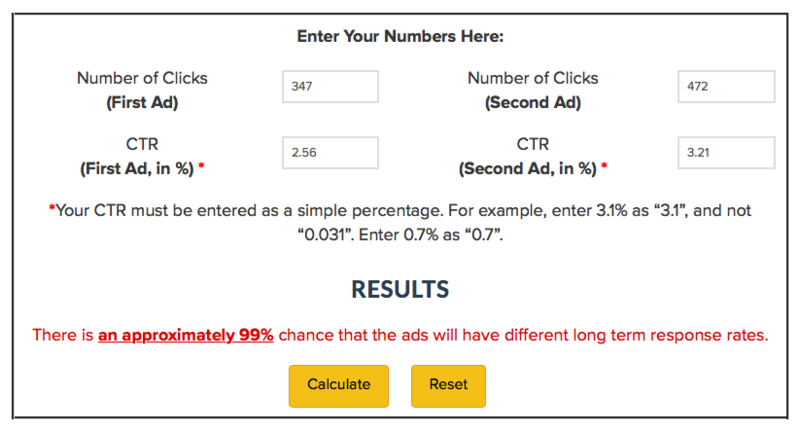 Tools such as Adalysis will calculate statistical significance for you and then notify you when your ad split test is complete so you can go in and create a new ad. 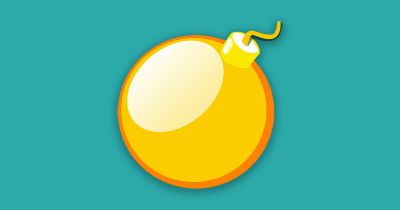 This is an effective solution for advertisers who have thousands or even tens of thousands of ads. A new and heavily underutilized feature within AdWords is demographic targeting for search ads that allow you to change your bids based on the age and gender of searchers. You can add them within the audiences tab and then within the demographics sub-tab as shown below. Once you have calculated your bid modifier you can then enter it by clicking on the dashed line next to the demographic as shown below. A little-known feature of AdWords is that you can use the API/Scripts to interact with 3rd party data. This allows you to change your bids based on the weather for example. If you work in a very weather-affected industry, such as auto sales, where you find that sales increase when the weather is warm – you can automatically increase bids using this AdWords Script. You can also decrease bids when the weather is cold and visitors are less likely to convert into purchasers. A lot of people run remarketing campaigns, but from my experience, I’ve found that very few people take the time to optimize where their remarketing ads are displayed. Remarketing is the practice of reaching people who have visited your site before. Here are two highly underused, but effective, methods of optimizing remarketing campaigns. 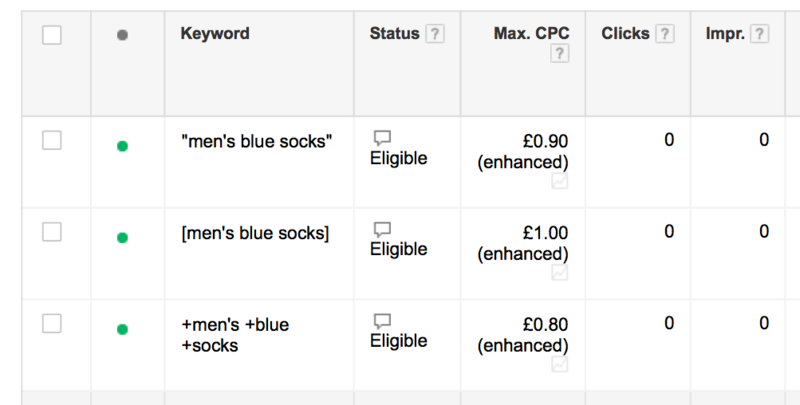 Google provides a report that shows you where your adverts have been shown. This can be viewed by going to the display network tab and then to the placements tab as shown below. You are likely to find that some placements convert better than others. Here you will want to increase bids on high performing placements and decrease bids for low-performance placements. To do this, click on your max CPC bid as shown below and increase bids for placements with high conversion rates and decrease bids for placements with low conversion rates. Google shows you which demographics have been viewing your ads. You can view this by going to the display network tab and then to demographics. You are likely to find that some demographics perform better than others which gives you an opportunity to optimize. Here you will want to use the following equation to calculate bid modifiers and then apply these to distribute your budget towards the highest performing demographics. Once you have used this to calculate your bid modifier you can then enter it by clicking on the dashed line next to the demographic as shown below. When it comes to PPC, you need to make every click count as you are paying for everyone. One of the best ways to do this is by split testing your landing pages to improve your conversion rate. By doubling your conversion rate on your landing page, you won’t only generate twice as many leads but you will cut your cost per lead in AdWords in half, giving you significantly more budget to buy more leads. The basics behind split testing require you to create two pages that are then tested against each other as shown below. Undertake qualitative and quantitative research to determine what is stopping users from completing a conversion. Create a variation of your landing page with the change that you have described in your hypothesis. Split your traffic two ways by duplicating your campaign and then test to see if the change that you are testing has improved your conversion rate. Geotargeting works by creating a separate campaign for each city within the areas that you are targeting and then creating ads with the name of the city within the ad copy. Here is an example of how this would work. You can see the ad that is targeted at the York area has “York” in two places within the Ad copy. To be able to create this effect, you need to take your national and regional campaign and then duplicate it. Once you have done this, you then need to change the targeting location to a city within the national or regional area that you were targeting, for example, York. Then you will need to go through your adverts and include the name of the city within the ad copy. Finally, you will need to go back into the national campaign and add York as a excluded location. This post has covered the top 10 most common mistakes that AdWords users make. Take a few minutes and do a mini account review and identify if you’re making any of these mistakes. If you are, I can guarantee that you are leaving money on the table which can easily be fixed by taking steps within this guide! If you have any questions about this guide, please feel free to comment below and I will do my best to answer all of your questions. About the Author: Wesley is Founder and CEO at Clicteq. He currently manages a £6 Mil Adwords portfolio across a range of different sectors. He regularly features in leading search publications such as Search Engine Journal, Econsultancy and Certified Knowledge. You can follow him on Twitter or connect with him on Linkedin.